Today, on International Women’s Day, we’d like to take a moment to reflect on the boundary breaking women we’ve had the opportunity to partner with. In a world and industry of uphill battles fought by women, these artists are using their crafts to push for progress each day. They’ve poured their hearts into a variety of causes, and their artistry, activism, and wisdom leave a lasting impression on us, and the broader community. From the creator of the International Space Orchestra to a crisis war photographer risking her life, here are five women we consider ourselves lucky to have crossed paths with. Lynsey Addario is an American photojournalist whose work regularly appears in the New York Times, National Geographic, and Time Magazine. Addario dove into her chosen field (without formal training) in 1996, and has covered every major conflict and humanitarian crisis of her generation—including Afghanistan, Iraq, Darfur, Libya, Syria, Lebanon, South Sudan, Somalia, and Congo. Her work has ranged from women at war and sexual assault in Madagascar, to tuberculosis in India and transsexual prostitutes in New York. Having been kidnapped in both Libya and Iraq, she’s put her life on the line to tell these stories. 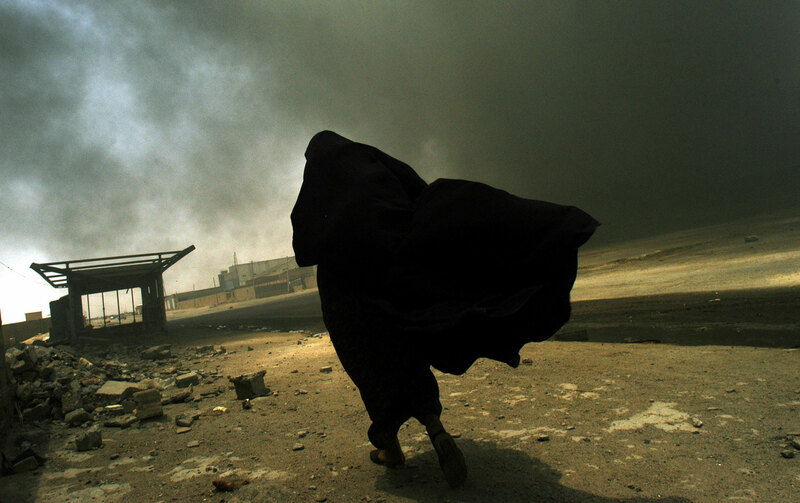 In 2015, American Photo Magazine named her one of the five most influential photographers in 25 years, stating “Addario changed the way we saw the world’s conflicts.” She was also awarded a Pulitzer Prize for International Reporting in 2009. Addario penned a New York Times Bestselling memoir entitled, It’s What I do, and her life will soon be portrayed by Jennifer Lawrence in a Hollywood Blockbuster. Christine Sun Kim is a California-born, Berlin-based artist whose work uncovers the secret life of sound—turning invisible wavelengths into visual, physical art. Her work aims to build community and inclusivity between those who are hearing and those who are deaf, and across society at large. She broke down the music of sign language in a captivating TED Talk, and raised questions about the ownership of sound, the social currency of oral languages, and the societal biases against making noise and being heard at an Airbnb Design—Talk. Samin Nosrat is a chef and New York Times Bestselling author. Having first learned to cook at Chez Panisse, she’s gone on to speak about food, art, and culture at SFMoMA, The Orange Institute, the International Association of Culinary Professionals, and several universities. Her work, whether being tasted or read, aims to inspire, create community, and raise social, cultural, and environmental awareness. Pop-Up Magazine has featured Nosrat on multiple occasions—including an investigation into Iranian teenagers holding dinner parties to try difficult-to-source, international dishes, and a talk on conflict affecting access to spices. She has partnered with Michael Pollan—who she taught how to cook—on the Netflix series Cooked. 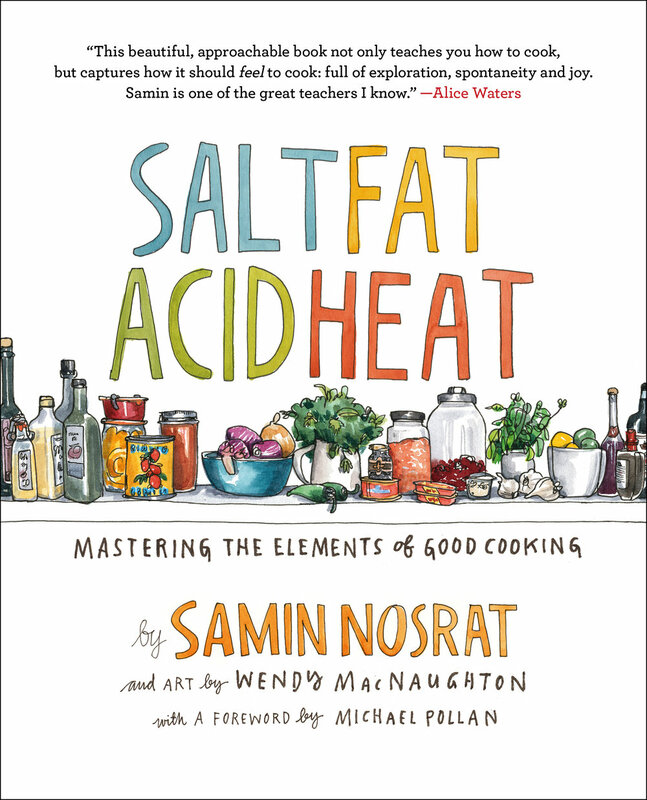 Her bestselling book, Salt, Fat, Acid, Heat: Mastering the Elements of Good Cooking, was illustrated by the inimitable Wendy MacNaughton, and she is currently working on a docu-series with Jigsaw Productions that will be released later this year. 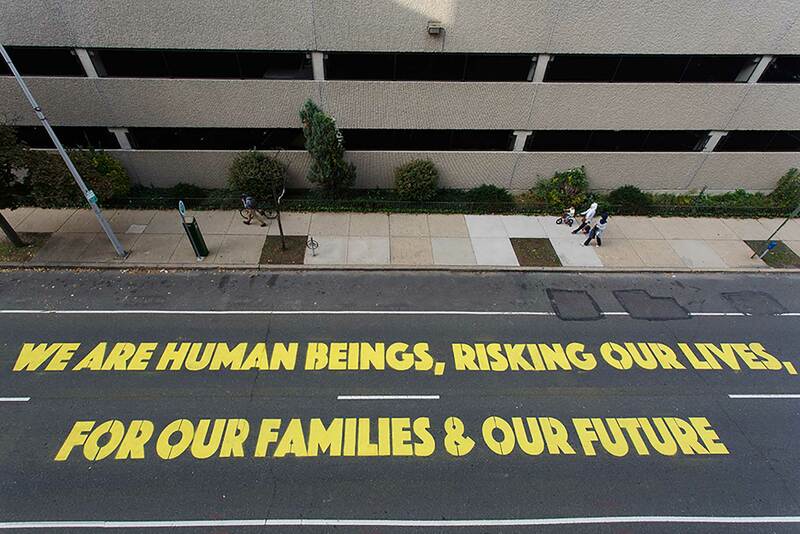 Michelle Angela Ortiz is an artist, educator, and activist who we partnered with for an event in Philadelphia, where she explored connection to community through murals. She uses her art to represent people whose histories are often lost or co-opted—including indigenous and hispanic communities. Through painting, printmaking, and community arts, she creates a safe space for dialogue around the profound issues these communities face. Ortiz has created over 50 large-scale public works nationally and internationally. 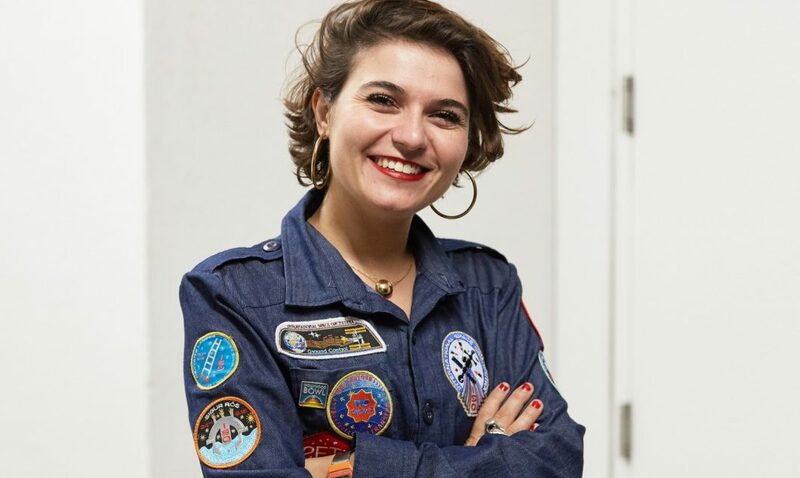 Since 2008, she’s led community building and for social change public art projects, both independently in Costa Rica and Ecuador, and through the United States Embassy as a Cultural Envoy in Fiji, Mexico, Argentina, Spain, Venezuela, and Honduras. In 2015, she completed the first U.S. State funded public art project since the re-opening of the United States Embassy in Havana, Cuba. In 2016, Michelle received the Americans for the Arts Public Art Year in Review Award, which honors outstanding public arts projects in the nation. She’s a recent Rauschenberg Foundation Fellow, and a Kennedy Center Citizen Artist National Fellow. Follow along here as her powerful journey continues. Magen McAfee is the Editorial Producer on Airbnb's Design Brand and Culture team. She is passionate about social good, storytelling, and snacks.